We've only just passed the half-way point of Donald Trump's first term as president, but there's already a host of Democrats racing to stop him from winning a second. Bernie Sanders has thrown his hat into the ring once again, but most of the other candidates are relatively unknown outside the Washington DC bubble. The current group already contains a record number of women and looks set to be the most diverse ever. 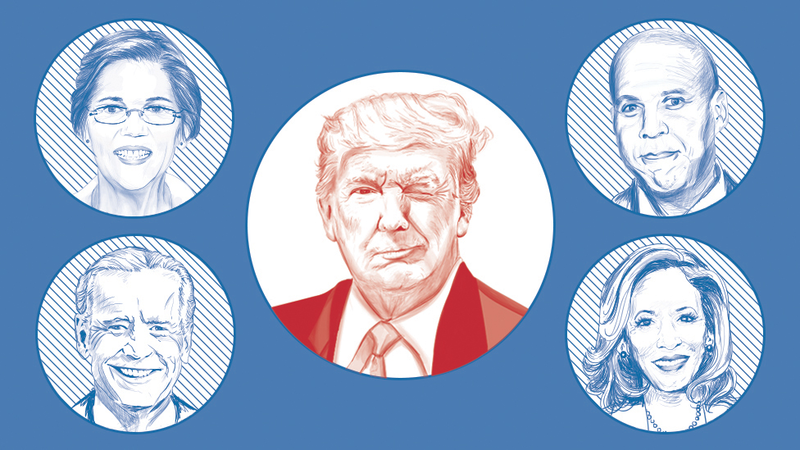 Here's our rundown of all the candidates that have announced they are running and some others who could join them, including a few wildcards, with a take from the BBC's Anthony Zurcher on each. You can filter the list using the categories below. Those with ticks have confirmed they are running, while those with crosses have said they are not. 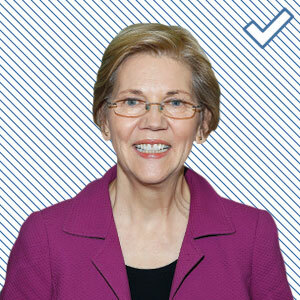 Elizabeth Warren has been a favourite of the progressive left since she emerged on the political scene to push for tougher regulation of the financial sector after the 2008 economic crash. During her time in the US Senate she became known for her hard-nosed interrogations of Wall Street executives and as an outspoken critic of income inequality. That loyal base may be enough to rise to the top of a fractured Democratic presidential field - but she will probably have to pry some supporters away from Bernie Sanders, who will be competing with her for progressive hearts and minds. She’s got financial chops and is building a formidable political operation, but professorial Massachusetts liberals are a tough sell to the rest of the country. Progressives will have to decide if they find her promise of economic reform more attractive than Bernie's revolutionary zeal. 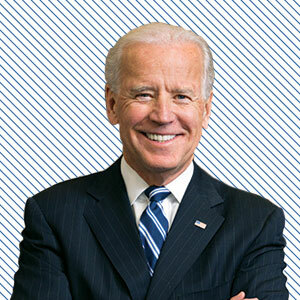 Barack Obama picked Joe Biden to be his running-mate in 2008 because of his supposed folksy appeal to white working-class and middle-class voters - and that's exactly why he could be a formidable candidate in 2020. The former Delaware senator unsuccessfully sought the Democratic presidential nomination in 1998 and 2008 and declined to run in 2016 after the death of his son from brain cancer. His long voting record, which includes backing the Iraq War in 2002, would come under much scrutiny if he does enter the race. He has sharply criticised Donald Trump for "trashing American values," but he's seen as a Democrat who could work with Republicans. 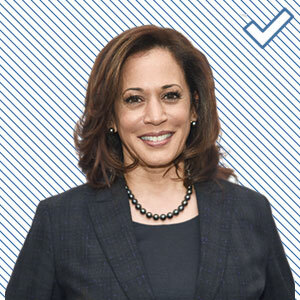 Kamala Harris is the kind of Democrat who could stick around and prevail in what is sure to be a gruelling nomination battle. She is from California, which is rich in both primary delegates and fundraising dollars. As a woman, and from an ethnic minority, she is well positioned to capitalise on her party's growing diversity. She has one of the most liberal voting records in the US Senate at a time when Democrats are leaning to the left, but she also has a background as a hard-nosed prosecutor. That background may end up a vulnerability as well, given that some progressives have criticised her for failing to support California criminal justice reform efforts and pointed to her prosecutorial record as being insufficiently sensitive to the rights of the accused. She will be tested in the coming months, but looks and sounds like the kind of fresh-faced candidate that will appeal to a wide range of Democratic constituencies. If she can post decent showings in the early states of Iowa and New Hampshire, she'll be well-positioned to emerge from the pack when the primary voting moves south and west. The Vermont senator would be 79 on election day, but he's decided to make another run at the top prize. 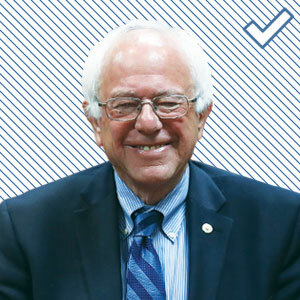 His long-shot bid for the Democratic presidential nomination in 2016 captured the hearts of American progressives, and he has been packing arenas with loyal supporters ever since. But former allies Elizabeth Warren and Tulsi Gabbard are both also running this time round and could carve off some of his support. Bernie Sanders is a victim of his own success. In 2016 he pulled the Democratic Party to the left, but it means he's not as unique a candidate in 2020. He has the advantages of name recognition, fund-raising and national campaign organisation, but his opponents won't avoid attacking him the way Hillary Clinton did three years ago. His day as a plucky underdog are over. 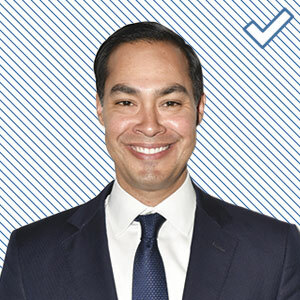 It wasn't long ago that Julian Castro would have been considered a top-tier candidate for the Democratic presidential nomination. He was a well-regarded mayor of San Antonio, landed the keynote address at the 2012 Democratic National Convention and went on to a Cabinet position in the Obama administration. Now, however, he may not even end up the most popular Texan in the race, if Beto O'Rourke decides to run. And there are other politicians - ones currently holding elective office or with instant name recognition - who are generating more presidential buzz. His resume is solid and his Hispanic heritage is helpful, but his charismatically challenged speaking style is never going to light up a crowd. He's the kind of politician who seems engineered in a laboratory for the vice-presidential spot. 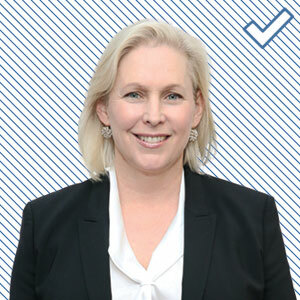 Kirsten Gillibrand has long been positioning herself as one of the candidates most likely to capitalise on the #MeToo movement, and her pitch as someone who will "fight as hard for other people's kids as she would for her own" just might resonate. The New York senator's steady march to 2020 has already hit a few bumps, though. She angered some Democrats by quickly calling for Senator Al Franken's resignation after he faced sexual harassment allegations. And she alienated Clinton loyalists by criticising Bill Clinton's handling of the Monica Lewinsky scandal. These decisions could hurt her, even if she cites them as evidence that she matches her feminist rhetoric with action. Robert "Beto" O'Rourke came up short in his 2018 bid to oust Texas Senator Ted Cruz but it's impressive he pushed him so close in a traditionally red state. And more importantly, he drew big crowds and raised money like a national powerhouse. 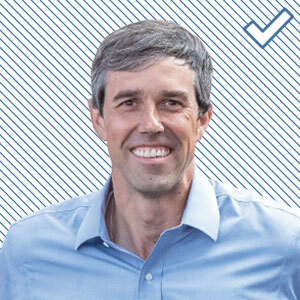 He may not have Latin roots but Mr O'Rourke is fluent in Spanish and leans heavily on his "Beto" nickname - a common contraction of Roberto - which he picked up as a child in El Paso. His passionate delivery along with his good looks and background as a skateboarder and a punk rocker have endeared him to liberals across the country. The gravelly voiced senator from Ohio has been consistently re-elected in a populous Midwest state that has slipped away from Democrats in recent years. His pitch for the presidency would likely focus on winning back working-class voters in the Midwest and beyond with his own brand of economic populism. At a recent event, he bemoaned soaring corporate profits amid low-wage growth and attacked President Trump for using "his phony populism to distract from the fact that he has used the White House to enrich billionaires like himself." 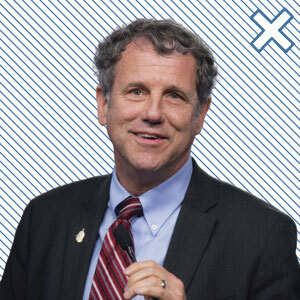 Sherrod Brown has a proven appeal to Midwestern voters, having won multiple Senate elections in trending-conservative Ohio. He would have been a popular choice for Democrats focused on winning back states like Michigan, Pennsylvania and Wisconsin, whose loss cost Hillary Clinton the presidency. He opted to stay in the Senate rather than try for the White House, however, saying others would continue his fight for American workers. No doubt every candidate in the Democratic field will claim he’s talking about them. Amy Klobuchar may not be a household name, but the three-term Minnesota senator has shown the ability to win votes in the kind of Midwestern battleground state that Donald Trump appealed to in 2016. 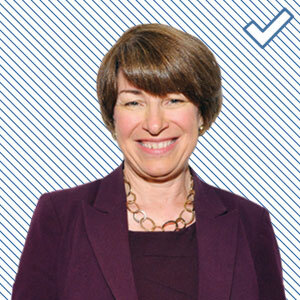 Another former prosecutor, Ms Klobuchar won praise for her cool competence in the heated confirmation hearings for Supreme Court nominee Brett Kavanaugh. She has long prided herself in being able to "disagree without being disagreeable", giving her a reputation for being "Minnesota nice". But the initial buzz around her campaign has been dampened a bit by recent allegations that she has been abusive toward her staff. She offers a steady, sensible political outlook that could attract the majority of Democratic voters who are more interested in electability than ideological purity. She will be in the thick of the fight for the support of moderate Democrats. 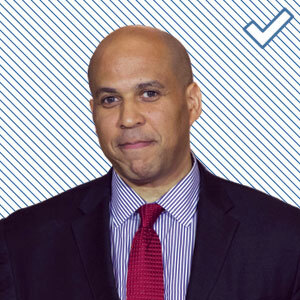 Cory Booker is a prodigious fundraiser who knows how to work Wall Street donors. His background reflects the diversity of the modern Democratic Party and his time as mayor of blue-collar Newark gives him a grounding to the plight of the underprivileged. The New Jersey senator has an undisputed talent for public speaking, making him one of the more engaging candidates on the stump. Many on the left don't trust him, however. They view his big-money ties as a liability and haven't forgotten his 2012 defence of Republican Mitt Romney's venture-capital background during that year's presidential campaign. Mr Booker will be pressed to convince Democrats he's the one to take them to the promised land. He has some of that Obama 2008 hope-and-change magic, but his silver tongue will get quite a workout. She would have become the first black female governor in US history if she had prevailed in her Georgia race last year. 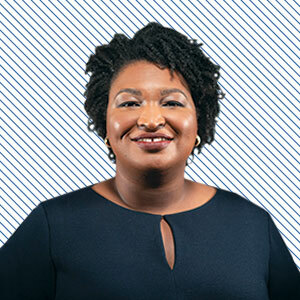 She lost by fewer than 55,000 votes to Republican Brian Kemp, who at the time was Georgia's secretary of state, and initally refused to concede victory after allegations of voter suppression. The buzz her candidacy generated among grass-roots Democrats is still present and she was tapped to deliver the Democratic response to Donald Trump's 2019 State of the Union Address. She'd be a good candidate for any office, but she may have her eyes on the Senate now, not the presidency. And if she mounts a winning race there, she could help the Democratic nominee be competitive in Georgia, as well. 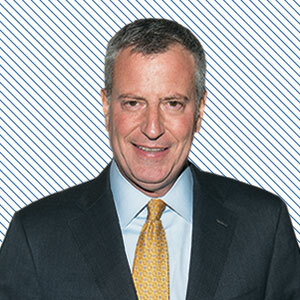 Bill De Blasio became a progressive darling when he won the New York mayor’s office in 2013 while decrying the city’s income inequality. Since then, he’s enacted universal pre-kindergarten and policing reform but struggled to deal with the city's housing crisis. He appears eager to tout his accomplishments on a national stage but his appeal is limited. 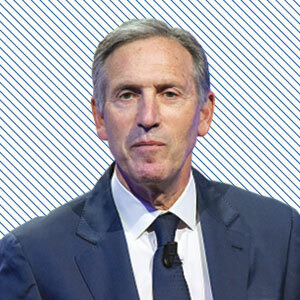 Howard Schultz is the recently retired head of coffeehouse giant Starbucks with a net worth of more than $2.5bn. He has talked up fiscal restraint and government reform in public appearances. He intially explored running as a Democrat, but now he seems more interested in an independent bid, saying the party had "shifted so far to the left". A self-proclaimed "centrist" running on a deficit-reduction platform might end up syphoning as many Republican moderates away from Trump as liberals or independents away from the Democratic nominee. That hasn't stopped those on the left from vigorously objecting to his proposed candidacy, however. 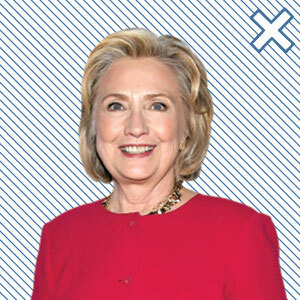 After 2016, Hillary Clinton needs no introduction. She won more votes than Donald Trump but lost the election in spectacular fashion. Since then, she's continued to attack Mr Trump and his administration, particularly over its policy of family separation on the US-Mexico border. 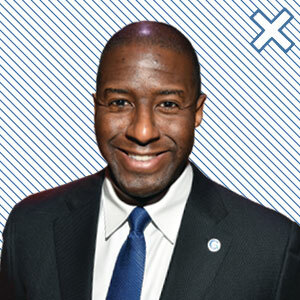 The former-mayor of Tallahassee came within a fraction of a percentage of winning the governorship of key presidential swing-state Florida – closer than any Democrat has in 20 years. After the loss, the young and charismatic candidate said he still planned to remain on the front line fighting for a clean environment and better wages for teachers. On 20 March, he shed light on what that meant – spearheading a multi-million dollar effort to boost Democratic voter registration in his home state ahead of the 2020 presidential election. Pete Buttigieg isn't the only millennial in the 2020 race but he is positioning himself as a voice for the young. 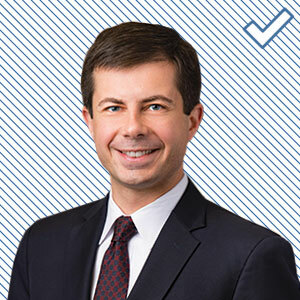 The mayor of South Bend, Indiana, is a military veteran and the only openly gay presidential hopeful. He’s proven he can win locally in a conservative state and mounted a surprisingly strong bid for chair of the Democratic National Committee in 2017. The march of time ensures millennials will run things someday. A Buttigieg presidency is a long shot for 2020, but his candidacy is a sign of things to come. 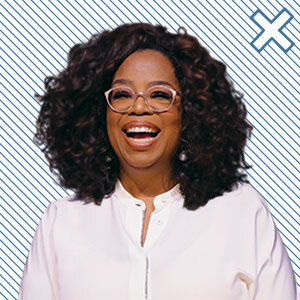 Oprah is a household name in the US, having built up a huge following during her long-running talk show by tackling issues people could relate to. She has also produced and acted in movies, published her own magazine, and set up her own cable channel - all of which has helped her to become one of the world's richest people. The TV star turned a lot of heads when she made a very political speech at the 2017 Golden Globe Awards, touching on themes of race, gender, power and the #MeToo campaign against sexual harassment. Tulsi Gabbard, born in American Samoa and of Polynesian descent, is a difficult candidate to characterise. Most of the Hawaii congresswoman's views fit firmly in the progressive camp and she was an early and outspoken supporter of Bernie Sanders' 2016 presidential campaign. The Iraq War veteran has drawn criticism, however, for meeting with Bashar al-Assad in January 2017 - after the Syrian president had been accused of repeatedly using poison gas on civilian populations. 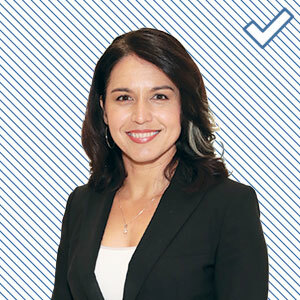 The daughter of a socially conservative politician and activist, Ms Gabbard may also draw the ire of Democratic voters for her past criticism of "homosexual extremists" and opposition to abortion rights and gay marriage. 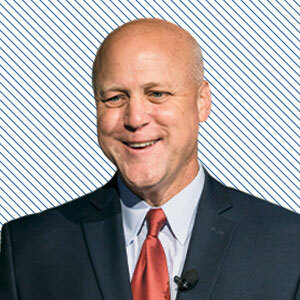 The former mayor of New Orleans is a member of a prominent Louisiana political family. He gained national recognition in 2017 after the leading the charge to take down Confederate war statues in his city. After leaving office, he wrote a book called "In the Shadow of Statues" in which he discussed the controversy and his "personal journey on race". 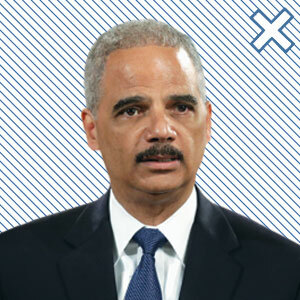 Eric Holder was Barack Obama’s first attorney general – and the first black attorney general in US history. He is viewed as a champion of criminal justice reform by those on the left, but he became the poster boy for Democratic obstruction and overreach for his conservative critics. A corporate lawyer and veteran of the Justice Department, he’s never run for elected office. 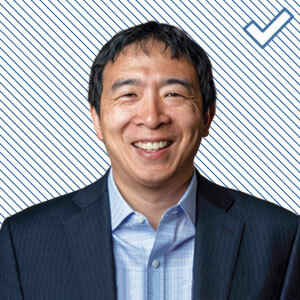 Yang is a technology entrepreneur who should be well prepared seeing as he announced he was running for president back in November 2017. He graduated from Columbia Law School and spent more than a decade working on several start-up companies before being appointed Ambassador of Global Entrepreneurship in 2015 by the Obama administration. He’s proposing that the US government pay a $1,000-a-month “freedom dividend” to all Americans between the ages of 18 and 64 as a form of universal basic income to cushion against fewer jobs due to increased automation. 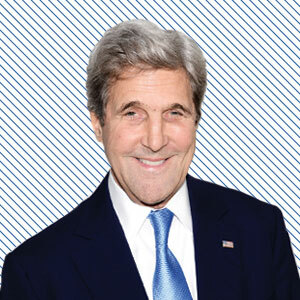 John Kerry was the Democratic nominee in 2004 and lost a close race against George W Bush. After studying at Yale, he enlisted in the US Navy and served in the Vietnam War. He was honoured with a Silver Star, Bronze Star and three Purple Hearts. He was a Massachusetts senator from 1985 until 2013, when Barack Obama appointed him secretary of state. 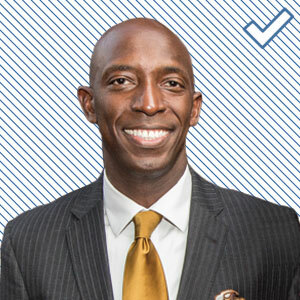 Wayne Messam, the 44-year-old son of Jamaican immigrants, focused on the idea of the American dream in the video that launched his campaign. He became the first black mayor of the southern Florida city of Miramar in 2015 after unseating a 16-year incumbent. A former star athlete at university, he then went on to open a successful construction company. Could the mayor of a modest-sized town nestled in the urban sprawl of South Florida be elected president of the United States? It seems highly unlikely, but such is the nature of US presidential politics these days that even the very unlikely can’t be dismissed as impossible. Mr Messam will tout his personal story more than his relatively thin political record in hopes that it catches the eye of Democratic voters – particularly those in the South. 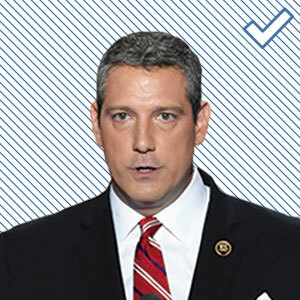 Tim Ryan is a congressman from working-class eastern Ohio, where he touts trade and jobs as his big issues, but he’s moved to the left on social issues lately. He launched a challenge to Democratic House leader Nancy Pelosi in 2016, which has made him some powerful enemies. Democratic voters who want a candidate with Midwestern blue-collar appeal, however, might not care. Joe Biden is the heavyweight in this category, but Ryan will also be competing with the likes of Pete Buttigieg and Amy Klobuchar in a crowded field. 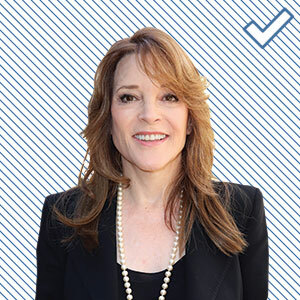 Marianne Williamson is a best-selling author, charity organiser and spiritual adviser who counts Oprah Winfrey as her most famous follower. Her bid to become president isn't her first foray into politics - she tried and failed to win California’s 33rd congressional district back in 2014. She spent nearly $2m and finished fourth. If Oprah doesn’t run, Ms Williamson may be hoping some of her star appeal translates into support for her political quest to “dig deeper into the questions we face as a nation”. 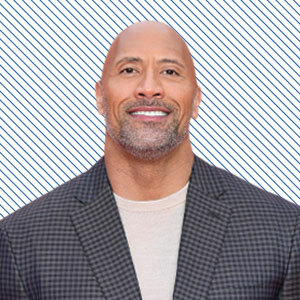 Dwayne "The Rock" Johnson announced his presidential campaign while hosting Saturday Night Live in 2017. He even brought on Tom Hanks to ask him to be his running mate. But all was not what it seemed and the former WWE star later admitted that he was "only joking". The actor did, however, say that "Americans deserve strong capable leaders who care about this country and its people". 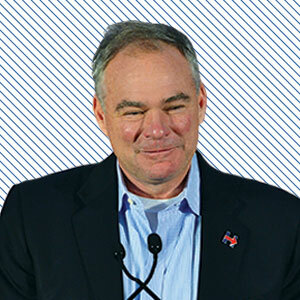 Tim Kaine was nicknamed “America’s stepdad” after his relatively bland but good-natured campaign as Hillary Clinton’s running mate. The Virginia senator, who is fluent in Spanish, cruised to re-election this year. A friendly but somewhat bland one-time loser to team Trump may not be what Democrats are looking for in 2020. A business tycoon, sports-team owner and reality television show host with a penchant for producing outrageous quotes. Born and raised in a working class family in Pittsburgh, Pennsylvania, Mr Cuban became a millionaire at 32 and a billionaire at 41. 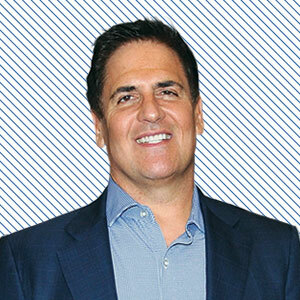 His main focus these days is his sometimes controversial ownership of the Dallas Mavericks basketball team. He also has numerous other business commitments and investments, and a high-profile role as one of the investors on the Shark Tank TV show, the US version of the UK's Dragons' Den. 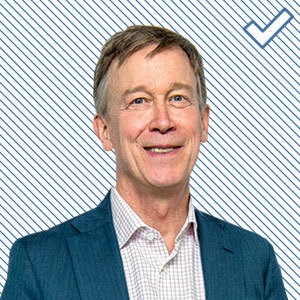 He has an amusing last name, but John Hickenlooper's popularity as the outgoing governor of swing-state Colorado is no joke. One of his more notable accomplishments in Colorado was tightening gun laws after the Aurora movie theatre shooting in 2012. He’s a business-first moderate who styles his low-key response as the “antidote to Trump”. Although he's a pro-business moderate, he has a list of progressive state-level accomplishments on healthcare, gay rights and the environment that he can tout on the stump. 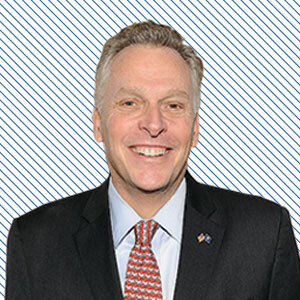 Terry McAuliffe started his career as a behind-the-scenes political money man but parlayed that into a successful term as governor of Virginia. He ran campaigns for both Clintons and became the chairman of the Democratic National Committee so he knows how the power structures of the party work. Due to the Ralph Northam blackface scandal, having experience as governor of Virginia isn't quite as big of a selling point as it used to be. McAuliffe's close ties to the Clintons will ensure he can raise plenty of cash, but his ties to the somewhat tarnished Democratic dynasty could be more of a hindrance than a help. As governor of Washington, Inslee has taken a lead role in “the resistance” to the Trump administration on the state level, including pushing a lawsuit that blocked the president’s first travel ban. A former member of Congress, he’s made climate change and the environment a top issue. There once was a time when an experienced governor with a proven record of executive leadership would have a leg up in a presidential nominating contest. Senators, bogged down by countless votes and the necessities of legislative compromise, were at a disadvantage. 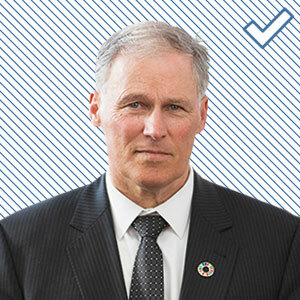 Jay Inslee is a steady campaigner with a robust resume, but he might find it difficult to connect with the Democratic Party's increasingly diverse base. 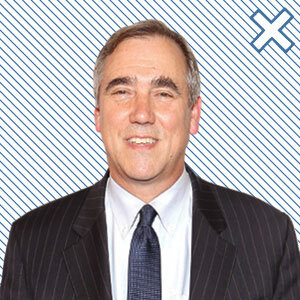 Merkley was the only senator to support Bernie Sanders in 2016 and is toward the left end of the 2020 presidential field. In June he made headlines by travelling to the US-Mexico border to denounce Mr Trump’s policy of separating the families of undocumented migrants detained at the border. If Elizabeth Warren and Bernie Sanders had pulled each other down in a battle to claim the progressive candidate mantle, perhaps Jeff Merkley could have snuck through unscathed as an appealing alternative. Perhaps fearing he would get lost in the shuffle, he took his name out of contention. A former Virginia governor and, like Tim Kaine, a senator. He made a fortune as a telecommunications executive and has gained a national spotlight recently as the ranking Democrat on the Senate committee investigating Russian election meddling. 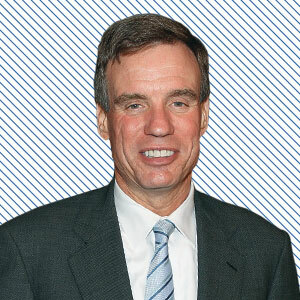 They say every senator sees a future president when looking in the mirror each morning, and Warner is no different. He has an influential perch on the Intelligence Committee, however, and may have plenty to keep him busy when the Robert Mueller investigation (eventually) concludes. 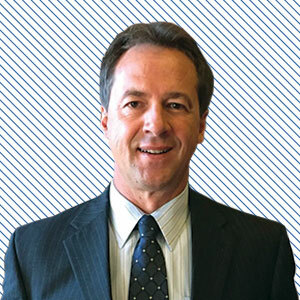 Steve Bullock is making a pitch as a moderate who can appeal to rural voters. The governor of Montana has been talking up campaign finance reform and net neutrality – two issues that have a passionate following on the left. He has an uphill fight as a little-known governor from a distant state. 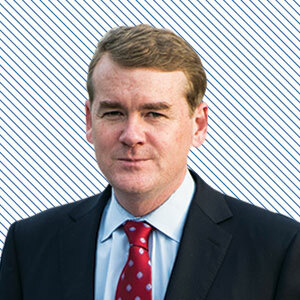 A moderate senator from the trending-Democratic state of Colorado, Michael Bennet has been putting out presidential feelers. At some point it will be easier to list the Democratic senators who aren’t considering a 2020 run, rather than those who are. 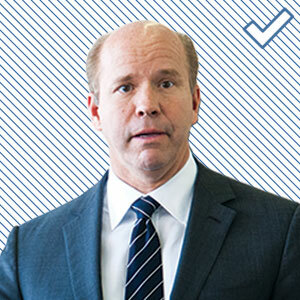 John Delaney was officially the first entrant into the 2020 Democratic presidential field when the Maryland congressman announced his candidacy in July 2017. The former tech entrepreneur has a platform that focuses on jobs, education and infrastructure and a return to bipartisan co-operation. Eric Swalwell has been an outspoken critic of the president’s and a fixture on cable news shows. He's the top Democrat on the House Intelligence Committee and was previously on the Homeland Security Committee, so has travelled to countries like Pakistan and Afghanistan. The California congressman has two children and brought his baby along to Congress for the swearing-in ceremony in January. He’s making gun control a focus of his presidential campaign – an issue that has strong Democratic support but has been on the periphery for other candidates. 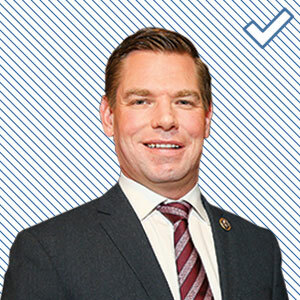 With the Mueller investigation in the rear-view mirror, Swalwell is no longer hammering the Russia election-meddling topic, but it helped get him visibility over the past few years. And Donald Trump's rise is evidence of the fact that a robust television presence can translate into voter support. The US Army veteran and former Missouri secretary of state generated presidential buzz after a surprisingly strong but ultimately unsuccessful 2016 Senate race in his conservative home state. He entered the race for Kansas City mayor in 2018, only to drop out because of PTSD issues arising from his Afghanistan War service. 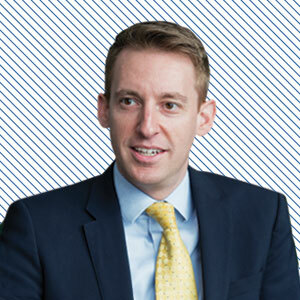 Jason Kander was the 2016 version of Beto O'Rourke - a charismatic young Senate hopeful who came up just short in an effort to unseat a red-state Republican incumbent. Without a government office, even the most talented young politicians have a short shelf life, however. Recapturing that 2016 magic would be a tall order. 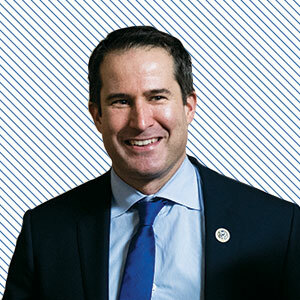 Seth Moulton recently made headlines for mounting a futile effort to derail Nancy Pelosi’s bid to be Speaker of the House of Representatives. The Massachusetts congressman served four tours in Iraq with the Marines before getting a master's degree in business at Harvard. He may have presidential aspirations, but if you come at the queen you had best succeed. The next two years might be better spent mending fences in Congress, instead of making friends in Iowa and New Hampshire. Words: Anthony Zurcher, Mike Hills; Development: Felix Stephenson, Alexander Ivanov, Steven Connor; Design: Debie Loizou.